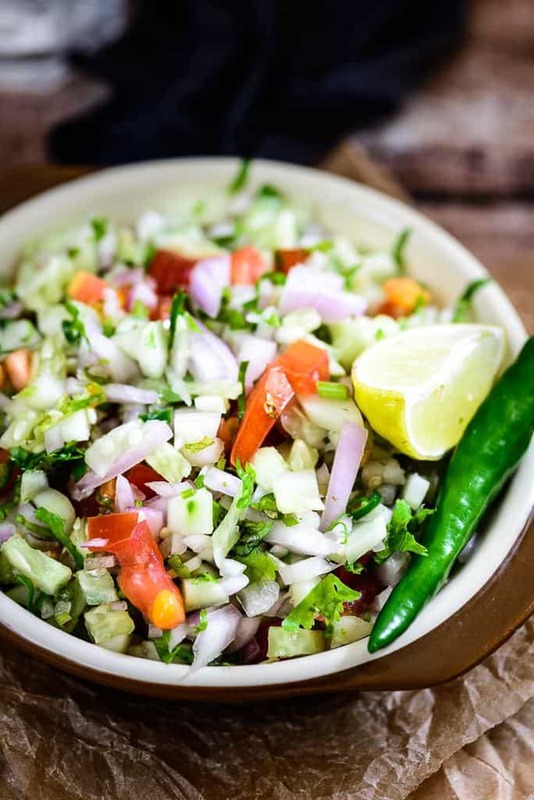 Cucumber Salad or as it is called Kachumbar Salad in the native tongue, is a fresh, crunchy salad that doesn’t need any cooking and can be rustled up whenever hunger strikes. 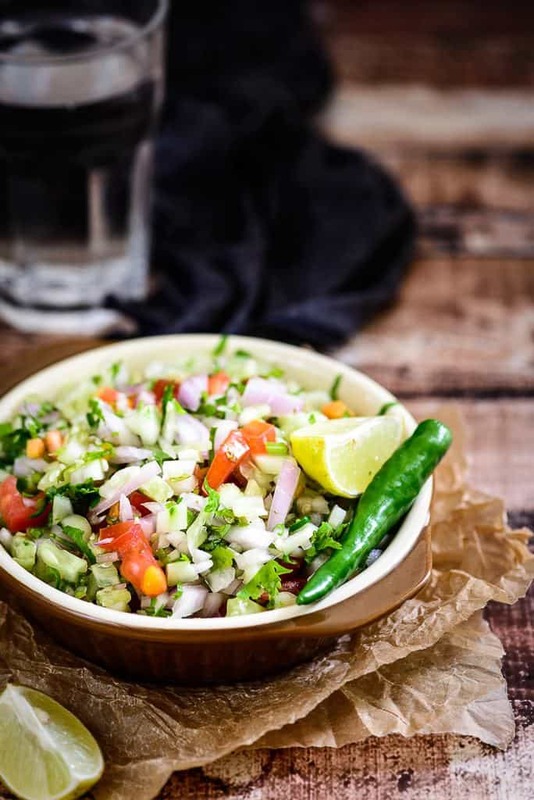 Either made using only cucumber or a mix of vegetables like tomatoes and onion, this salad also makes for a great side to dishes like Egg Dum Biryani, Mutton Dum Biryani, Dahi Wala Pulao and Zeera Rice. With winters setting in, lots of fresh vegetables flood the market and this is the best time to enjoy the raw vegetables as they are at their best. This salad is a perfect example of how you can enjoy nature’s bounty in best possible way. Other salads such as Roasted Vegetable and Peanut Salad with Basil Vinaigrette and Mango Avocado and Chickpea Salad are also prepared along similar lines. Here is how to make Kachumbar Salad. Kachumbar Salad is a fresh, crunchy salad that doesn't need any cooking and can be rustled up whenever hunger strikes. Here is a simple recipe. Add all the ingredients in a bowl. Check for salt and lemon juice. Serve along with Indian style meals.